Skip the Rails. Cut the Cost. Go from One Job a Day to Two on Typical Homes. Install Bigger, Save More on Larger Residential and Commercial Projects. 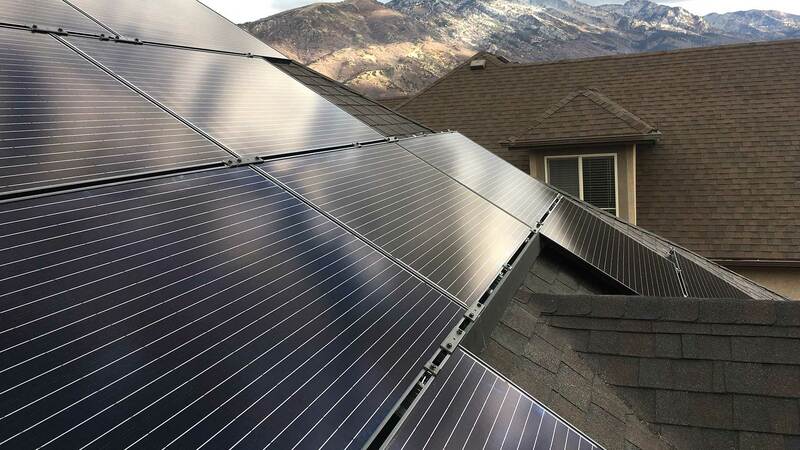 Save time and labor costs with EcoX Universal’s faster, safer, better installation process, and lower cost per watt. Speed installation with 33% fewer attachments and the elimination of rough inspections. Reduce transport and storage with simple, one-size, preassembled core components that fit every module thickness. 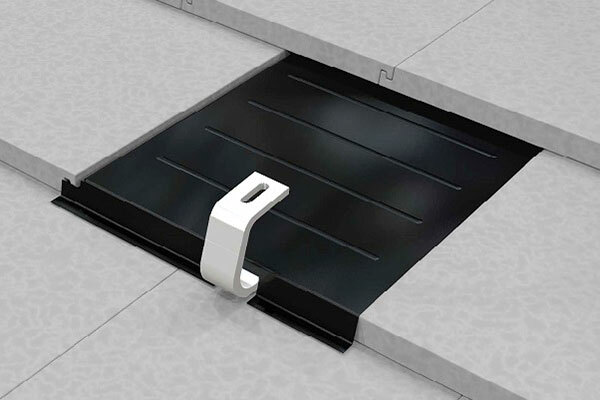 Attach simply and securely to every roof type: composition, tile, metal and low-slope. Ideal for large arrays when fast installation and fewer components mean big savings on cost and labor. 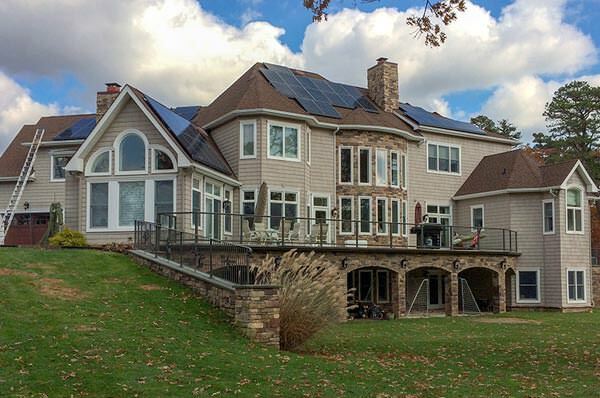 Save on Every Array, Every Roof. 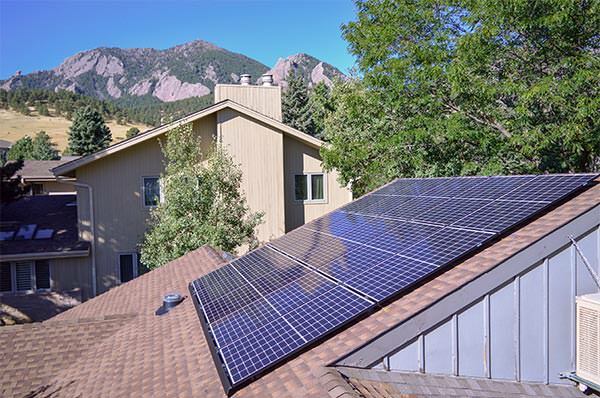 In today’s competitive solar installation environment, saving time and money couldn’t be more important. 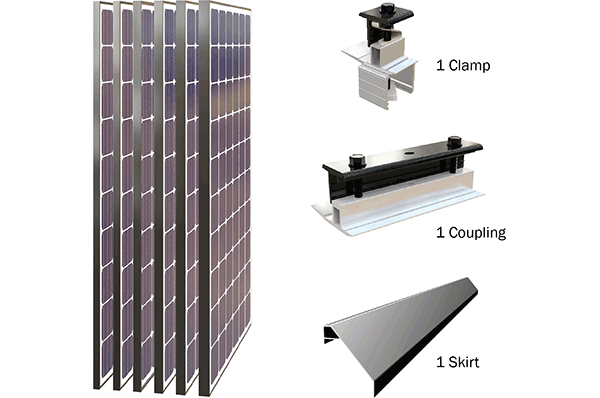 The more PV modules you install, the greater your savings will be with the reduced attachments, no rails, fast installation and streamlined logistics of EcoX Universal. With EcoX Universal’s one-size-fits-all core components, you can install modules from 32 to 46MM without jobsite interruptions. It's time to end the headache of different components for every module thickness. 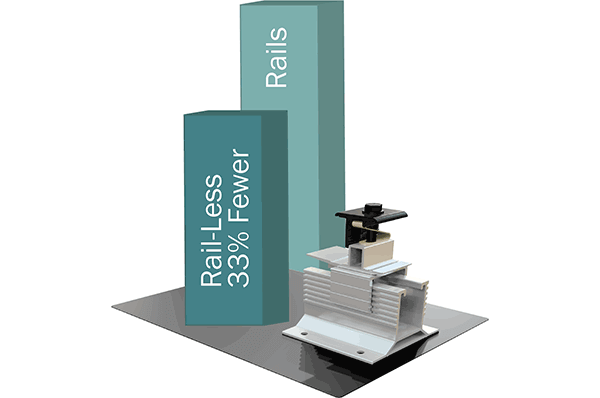 Get the cost-saving advantage of fewer parts and no rails. Spend less storing, transporting and installing. Use in landscape or portrait with no extra components. 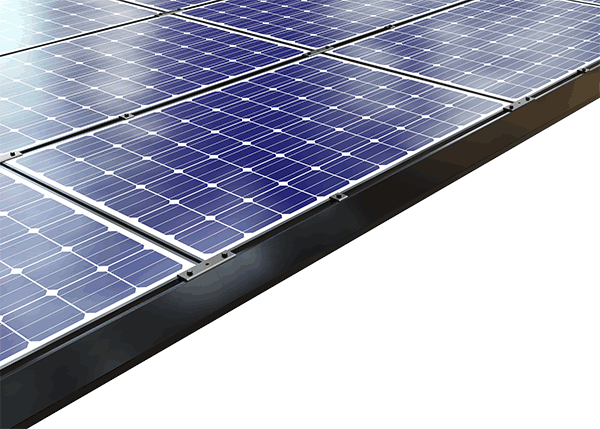 As panel supply fluctuates, extensive panel certification is increasingly important. As a certified testing partner lab of TÜV Rheinland Group, our list of UL 2703 certified panels continually expands. Your inspection process will go smoothly and quickly. 6 Simple Parts. Unsurpassed Speed. Beautiful Results. 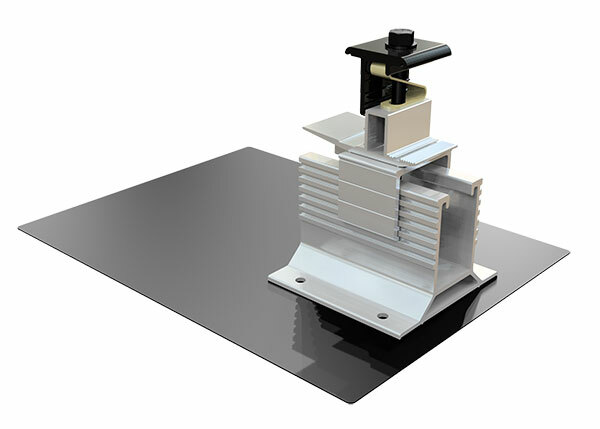 EcoX Universal includes Core Components that fit any module thickness – Base, Flashing, Coupling, Clamp and Skirt. 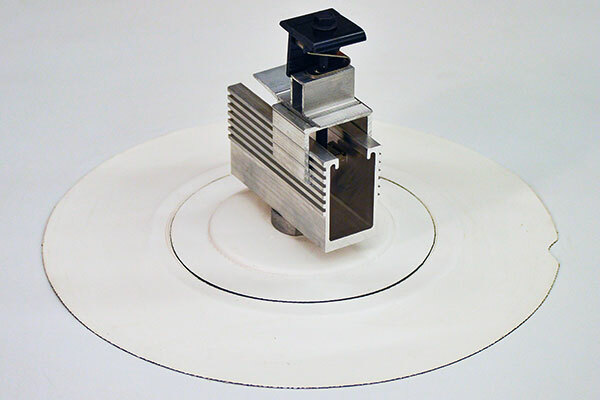 Only the small, inexpensive Skirt Spacer is specific to module thickness. 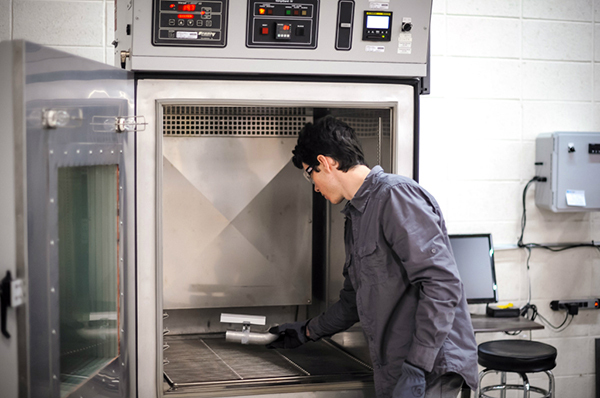 Simple, pre-assembled, one-size-fits-all components speed installation and simplify inventory. Universal Clamp is one-size-fits-all and preassembled. 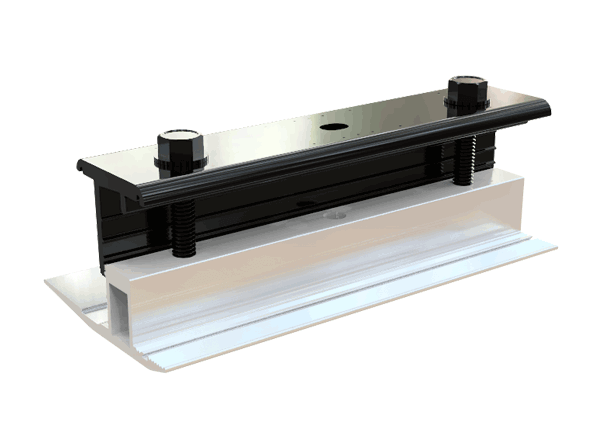 Base and Flashing Attachment Kit lags into roof rafters, providing the foundation to secure the array. Full adjustability adds flexibility. Coupling joins panels together, creating continuous structure and integrated bonding. One-size-fits-all Skirt covers downhill edge of array, creating clean look. 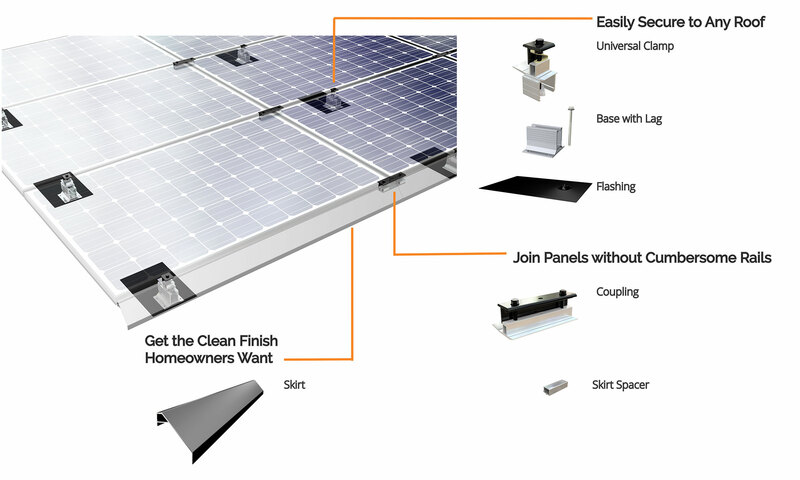 EcoX Universal components join panels together, creating a continuous structure. Integrated electrical grounding connects panels and components as they are installed. Need to change panels after ordering? No problem. When you switch modules, all that’s needed is a new set of Skirt Spacers to match your new module thickness. Skirt Spacers fit 32, 33, 35, 38, 40 & 46mm modules. 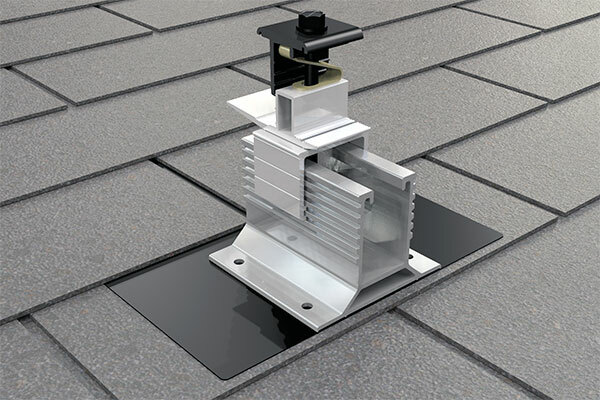 EcoX Universal provides attachments for common roof types and is compatible with most third-party attachments. 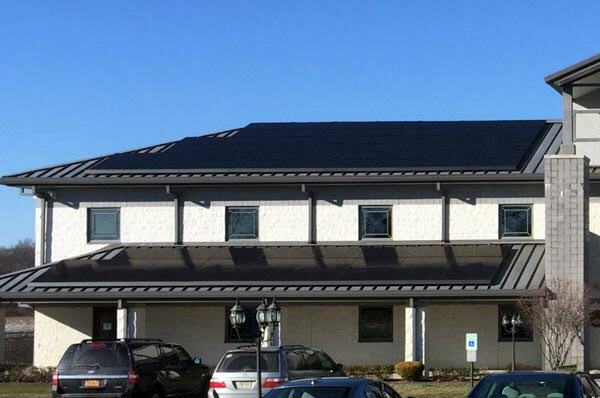 Contact us for the attachment product for your specific roof type. Use Comp Shingle Base and Flashing. Use 9" Base and EcoX Tile Hook. Optional Flashing reduces grinding. 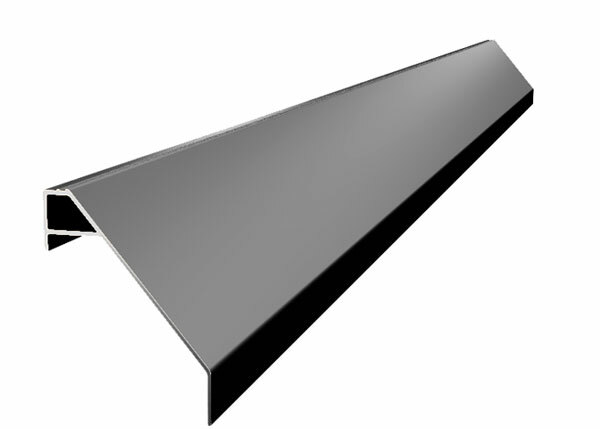 Use 5" Base and specific metal mount for your metal roof type. 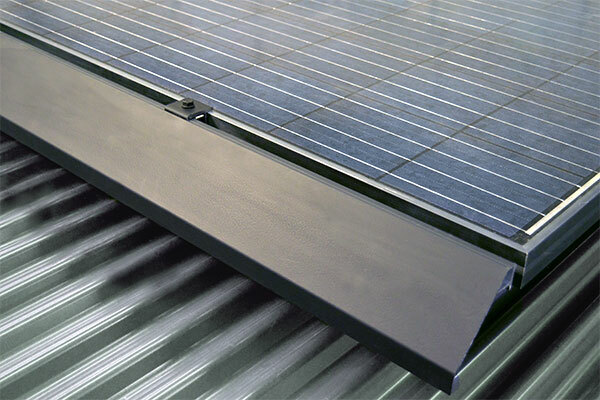 Use 5" Base and Flat Roof Mount or other low-slope attachments. and all of the advantages for fast and simple installation. The EcoX Universal Estimator is a powerful design tool. Simply enter site-specific inputs, complete the layout, and the estimator will prepare a complete, permit ready design package. design your next project. For large commercial projects, contact us. Download install guides, spec sheets, and product validation documents at the EcoX Universal tech support page. 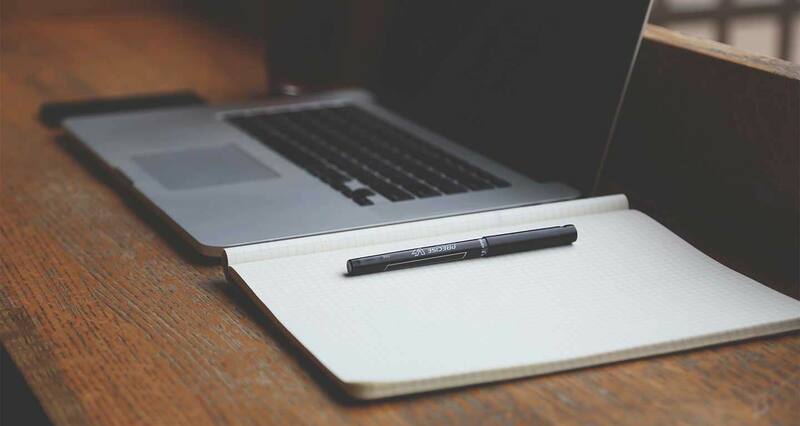 We’d love to discuss how EcoX Universal can support your installation goals. Contact us today to learn more about EcoX, schedule a product demo, or discuss pricing.